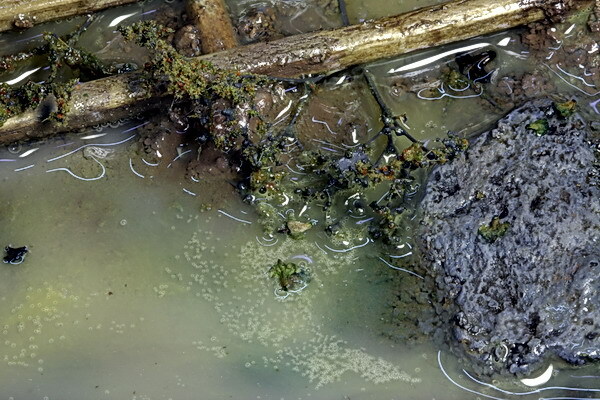 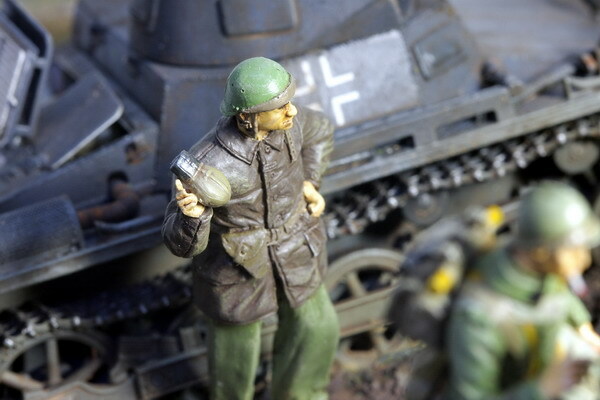 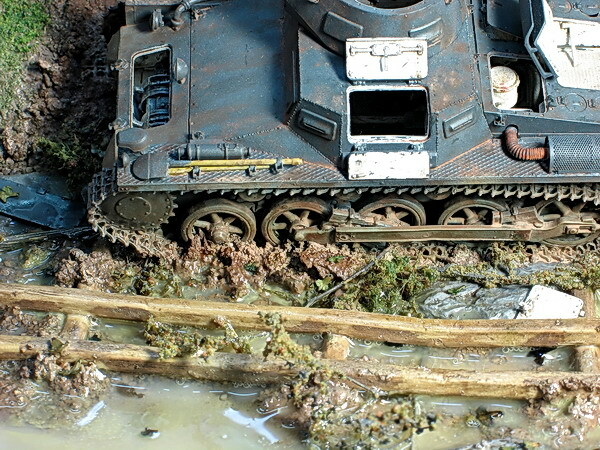 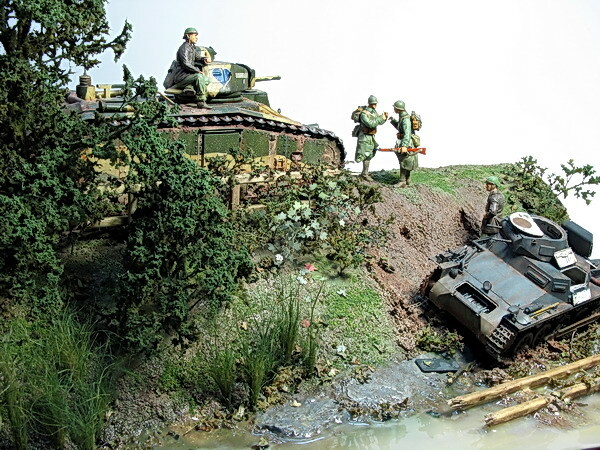 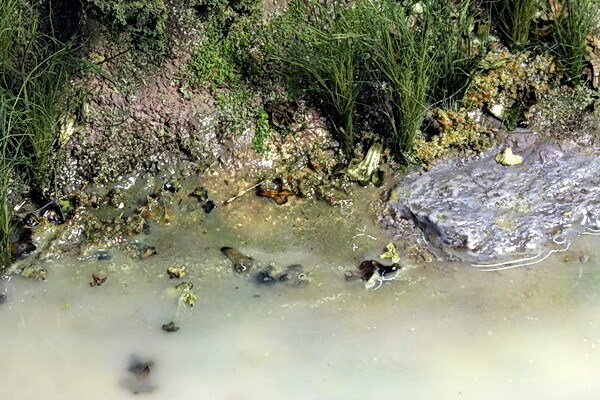 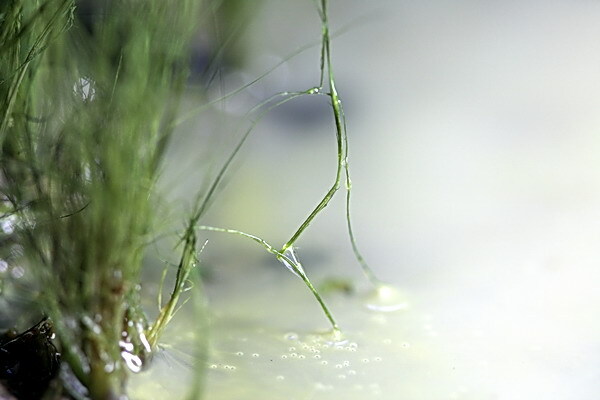 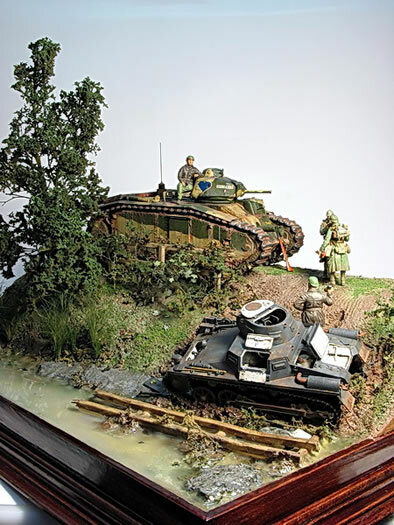 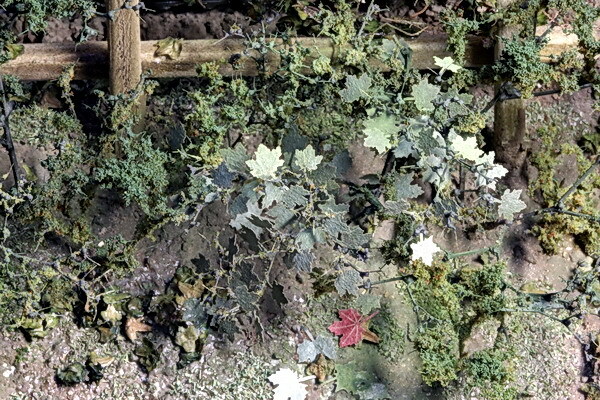 Here are some photos of my latest diorama entitled "Accident". 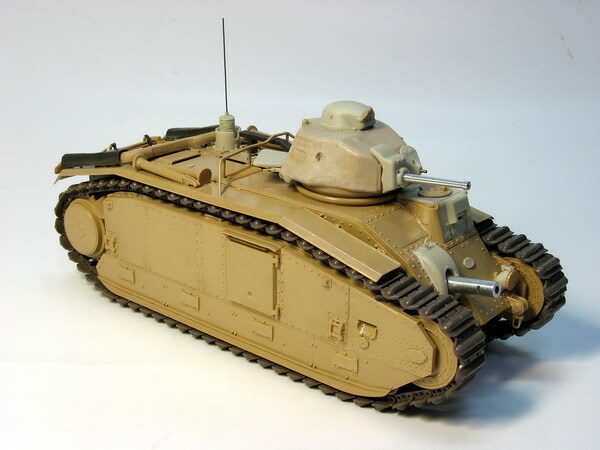 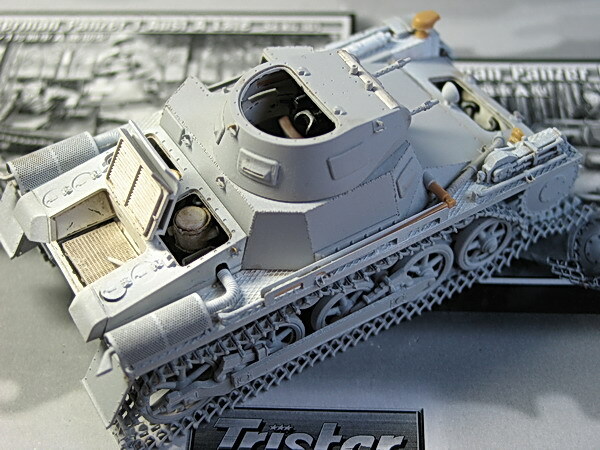 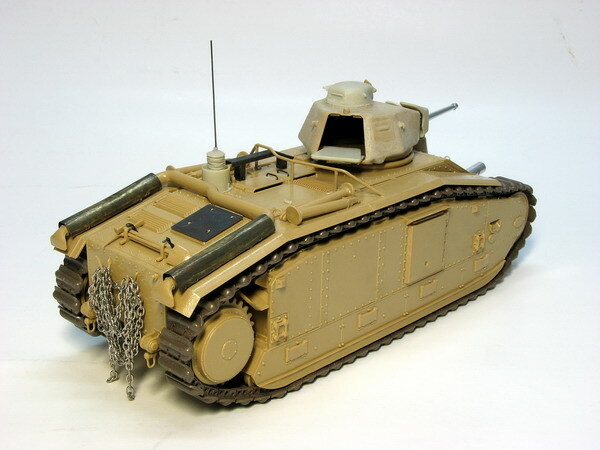 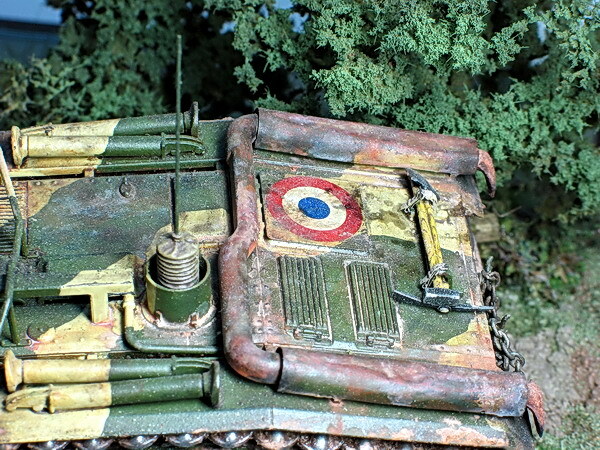 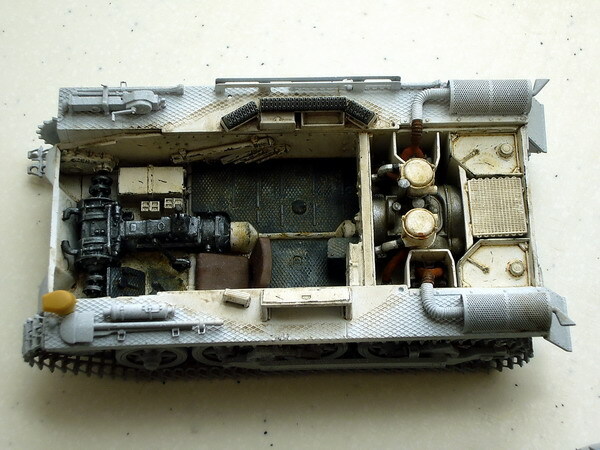 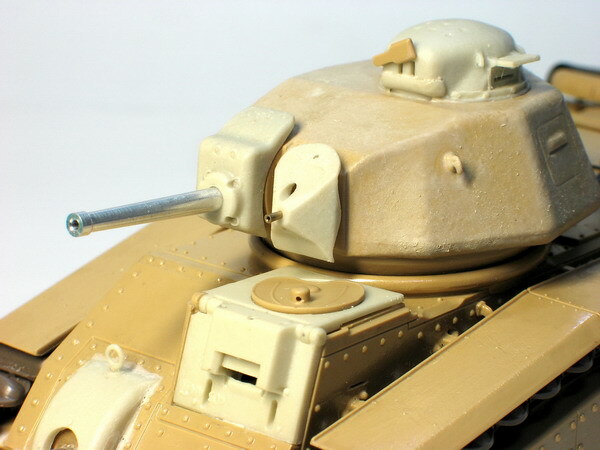 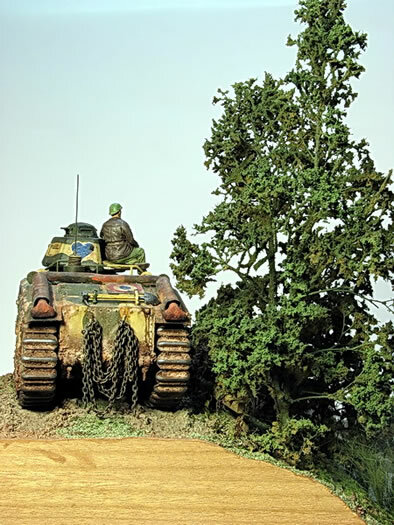 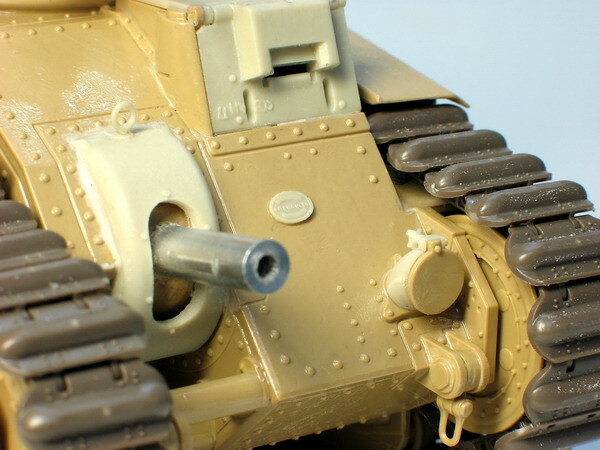 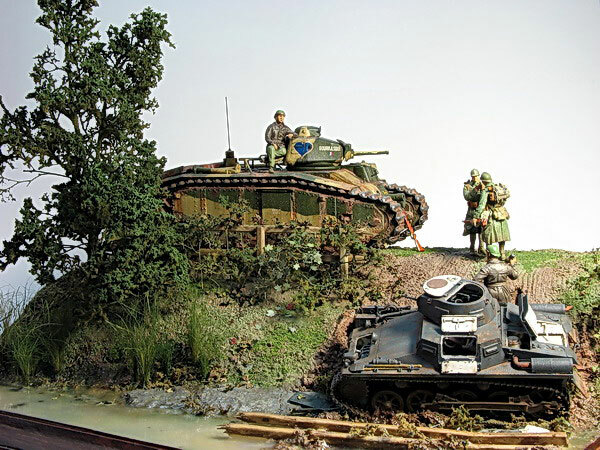 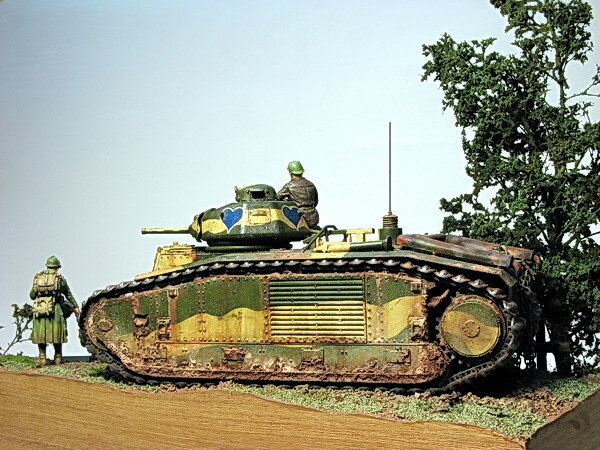 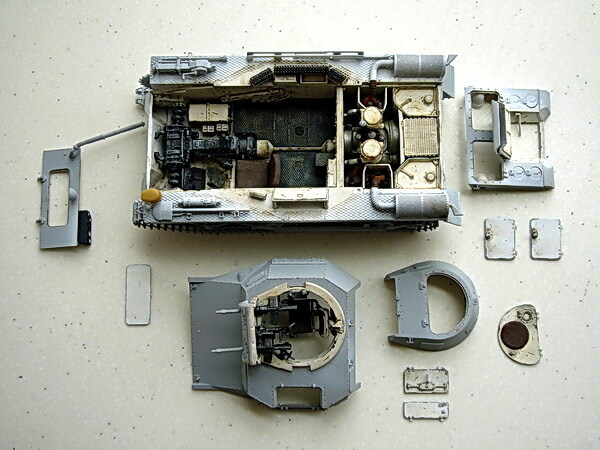 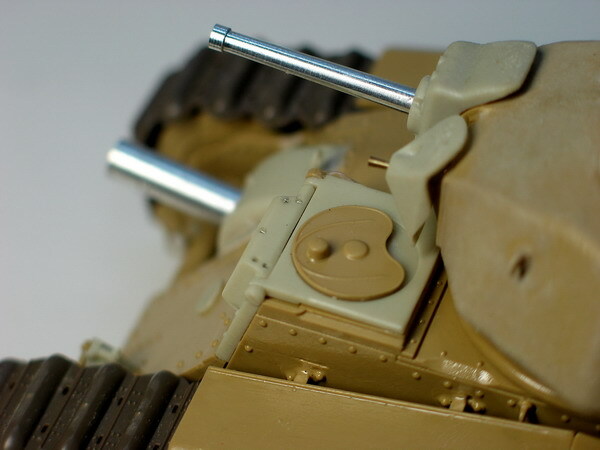 These are the Tamiya Char B.1 and Tristar Panzer I kits, both in 1/35 scale. 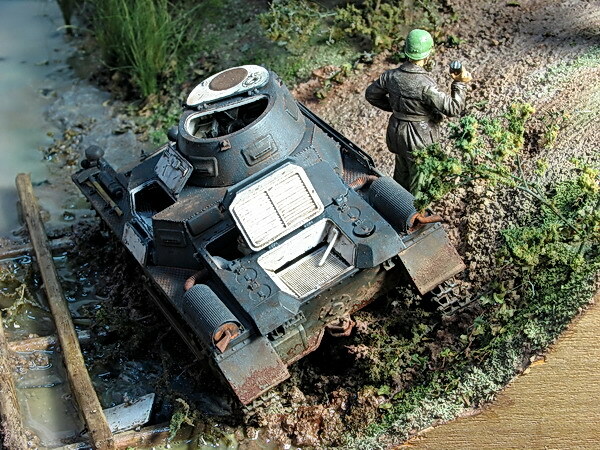 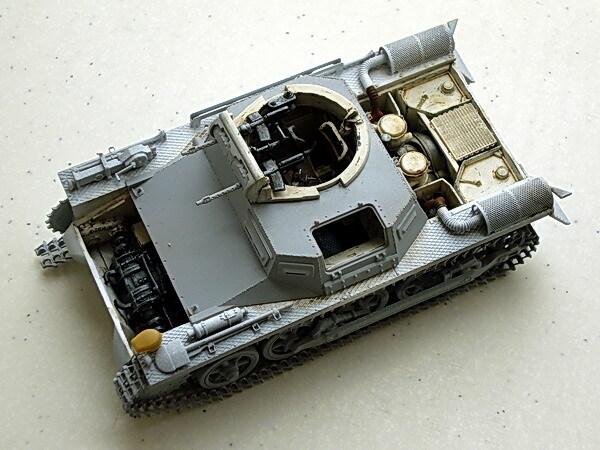 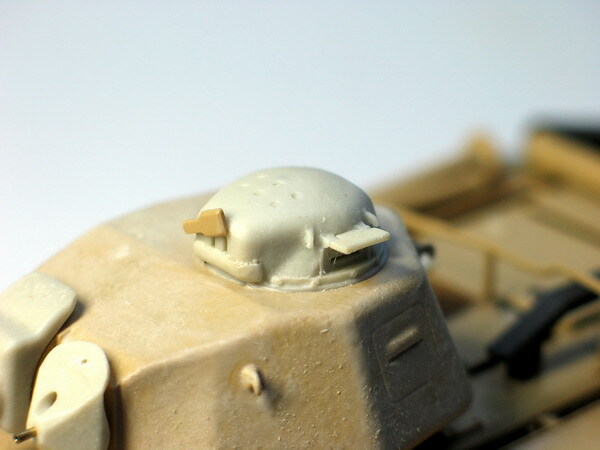 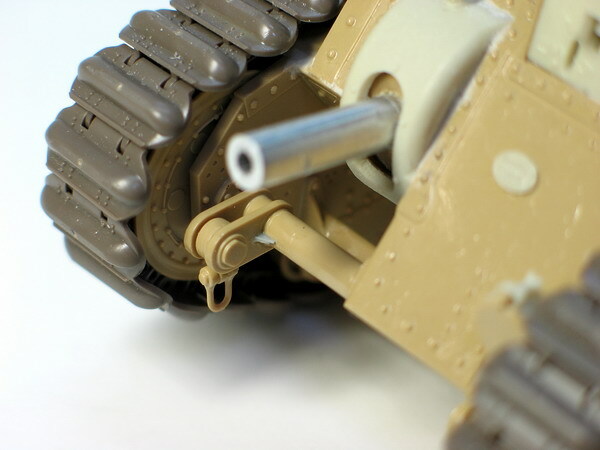 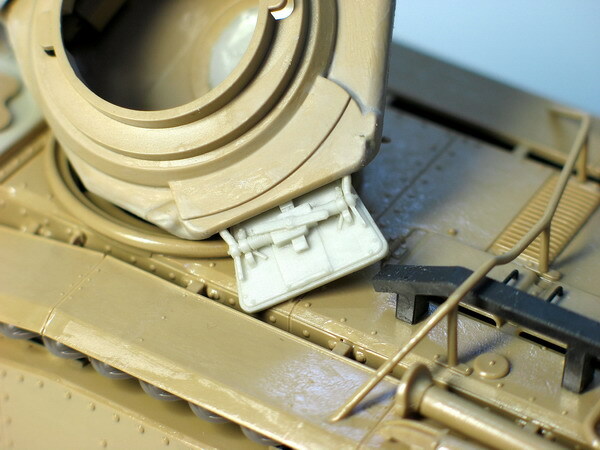 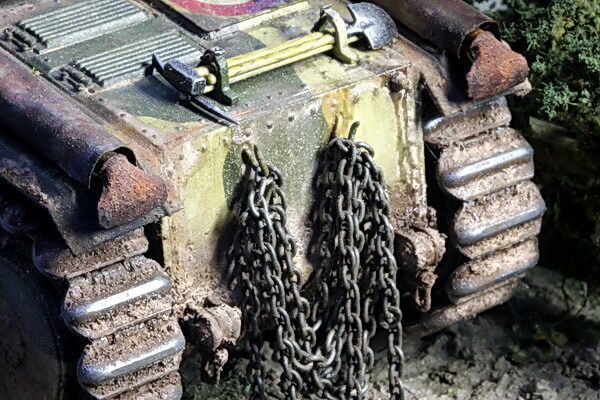 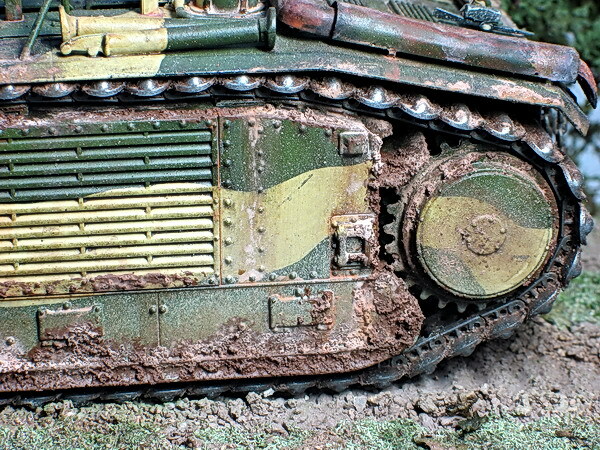 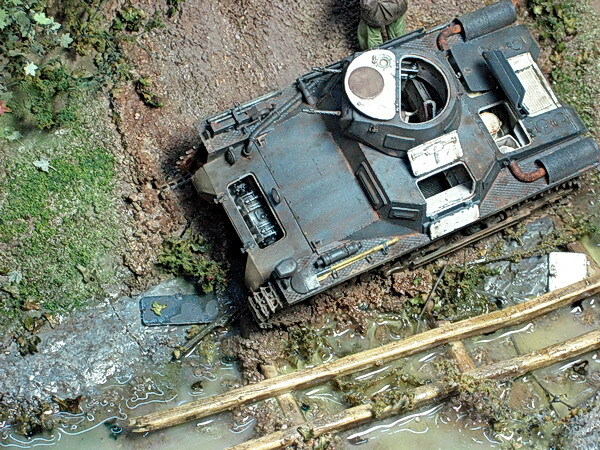 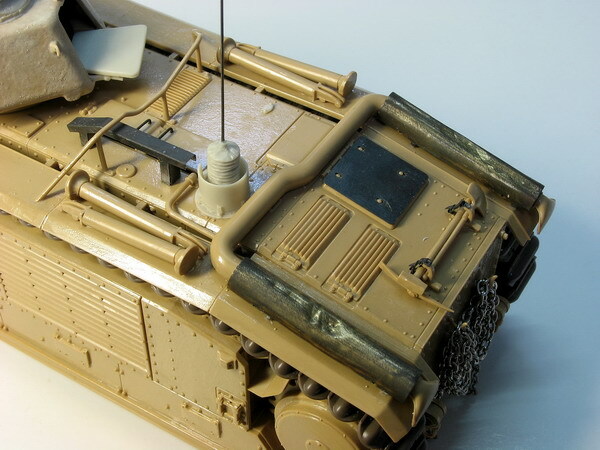 Upgrade sets from Eduard (PE), Lion Marc (barrel) and Blast (resin update kit for B1) have been used on the vehicles). 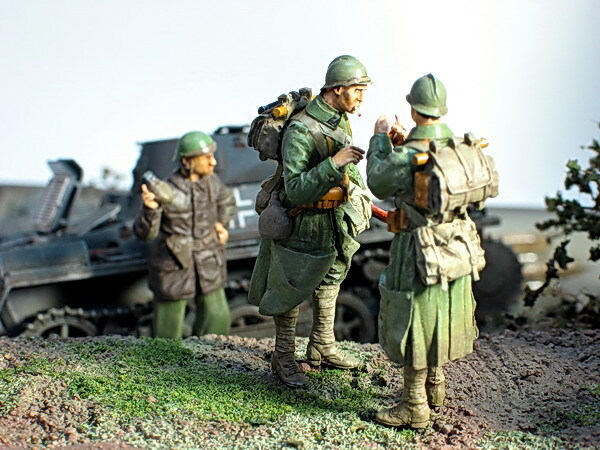 The figures are from Blast & Nemrod.